Hands on Design showcases design that is inspired and produced thanks to the innovative power of traditional methods and craftsmanship. Discover that chemistry this autumn in Design Museum Gent. 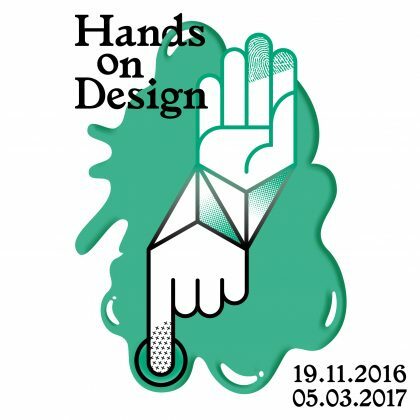 From 19 November 2016 until 5 March 2017, Hands on Design will show a superb selection of contemporary and historic design products, which are perfect examples of outstanding craftsmanship and the master’s touch. As a user, you can feel the difference between a store-bought kitchen knife or chair and a hand-made knife or chair, but sometimes it is difficult to pinpoint that difference. Hands on Design reveals this invisible added value, the influence of the master’s touch and craftsmanship. Stroll through the maker’s house, his workshop and design studio. Take a closer look at his drawings and computer models. Learn about prototypes, materials and tools. Discover the human touch in familiar and brand-new utensils. Learn how designers, makers and companies push back boundaries and find new applications for centuries-old techniques. By processing familiar materials such as stone, wood, glass, leather, bronze in new and different ways. Curator Johan Valcke spent two years searching for brand-new utensils by emerging young designers, established design studios and local businesses. He also brought together designers and companies, which led to some novel design products that will be shown for the first time during Hands on Design. Design Museum Gent has juxtaposed these designs with surprising masterpieces from its own collection. MaisonCaro designed the exhibition’s scenography.